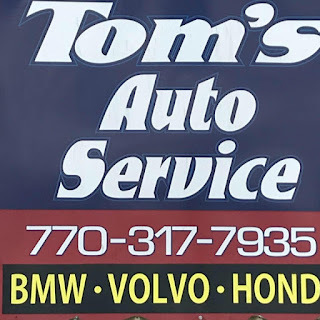 Tom Reichelderfer - AKA "Tom Terrific" - has developed a reputation as one of the premier mechanics in the east metro Atlanta area. After serving his country as an Army MP, Tom has spent his entire adult life working on cars & has amassed four decades of experience. The biggest thing with Tom - what really sets him apart from the competition - is the fact that he builds relationships. He doesn't have customers; he has clients, and most of these clients consider Tom their friend. And that comes as no surprise to those of us (myself included, MB McCart) who only take their vehicles to Mr. 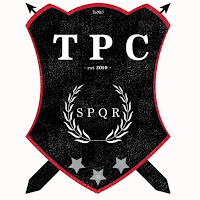 Terrific. Tom truly cares, and he takes the utmost pride in his work. And he's honest. As you know, that trust factor is all-too-important when it comes to picking the person that works on your car. Tom's expertise is beyond compare, but what really sets him apart is the communication aspect. 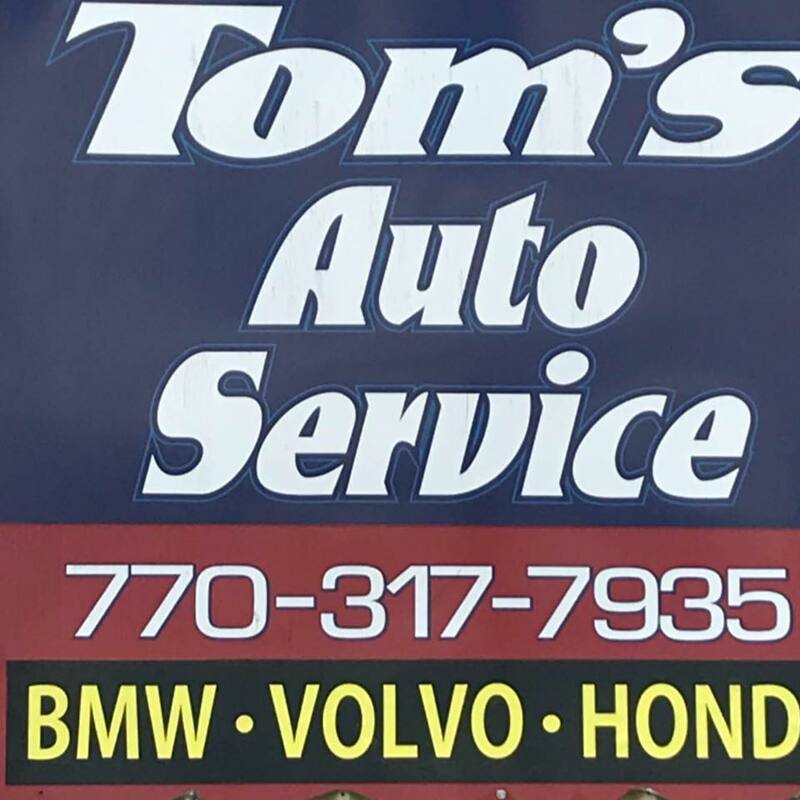 When you bring a car to Tom's Auto Service, you are dealing directly with Tom. He's the one you're talking to, not some receptionist or a technician. That can be especially useful when you're dealing with one of those hard-to-diagnose issues. In addition to preventative maintenance, troubleshooting & automotive repair work (mechanical & electrical), Tom also does oil changes at very competitive rates. And no matter how big or small the issue, and whether or not it's general or specific, Tom WILL get to the bottom of it & will get it figured out for you. However, as he will tell you, the key is that regular & preventative maintenance, and with Tom's reasonable rates - it's an affordable & smart investment to keep your ride humming right along. I'd love to know your diagnostic price. We've got an Envoy with a gas leak problem. Would love to have her fixed instead of replacing. Give Tom a ring at 770.317.7935.